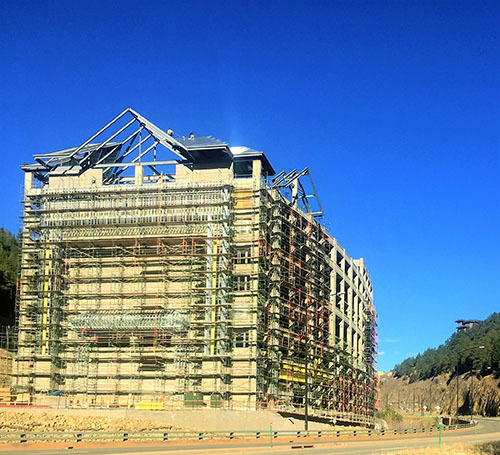 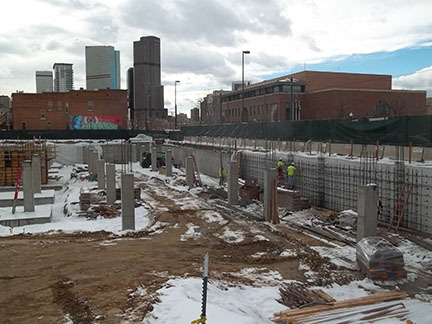 Blazer Waterproofing has completed waterproofing and structural projects not only in the Denver area, but across the country. 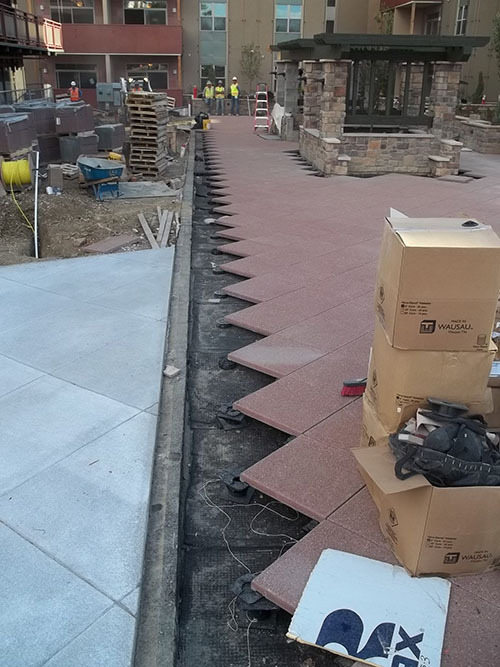 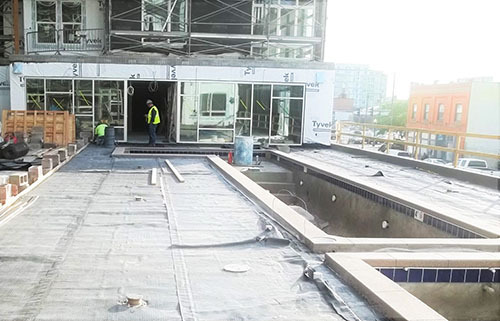 Our waterproofing projects include Coors Field, Cherry Creek Mall, the Colorado Convention Center, Denver Art Museum, DIA, Sports Authority Field, IKEA and many more. 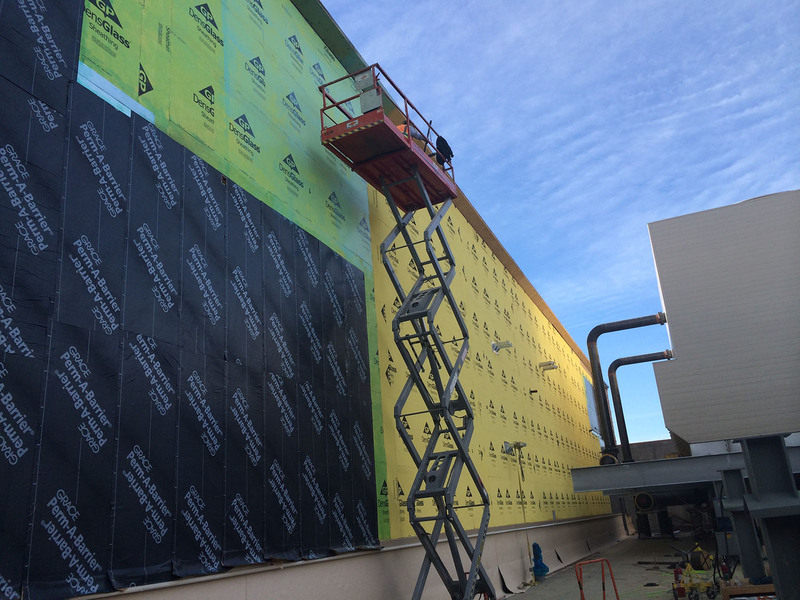 Blazer Waterproofing Systems, Inc.has been serving the Rocky Mountain Region Since 1979. 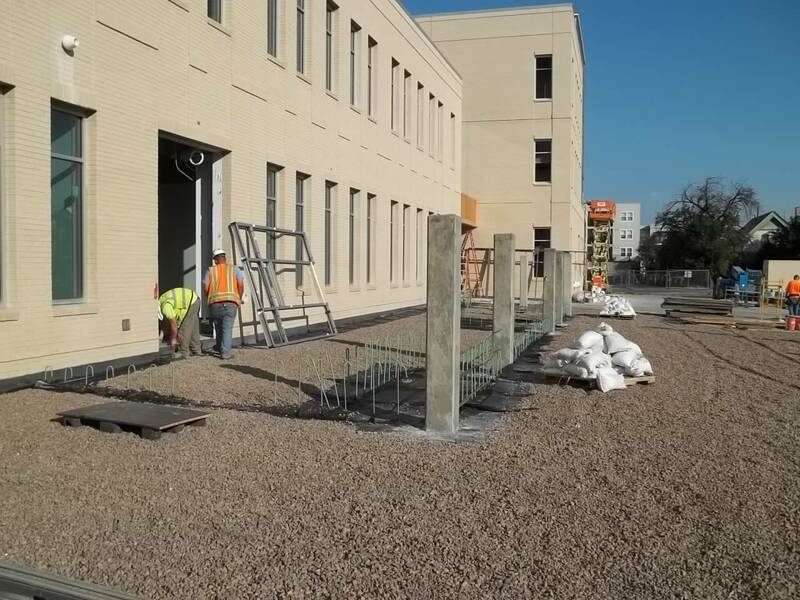 Blazer is a Full service waterproofing and contractor working closely with General Contractors, Architects, Engineers and Owners to “Provide Solutions” to their waterproofing and concrete repair needs. 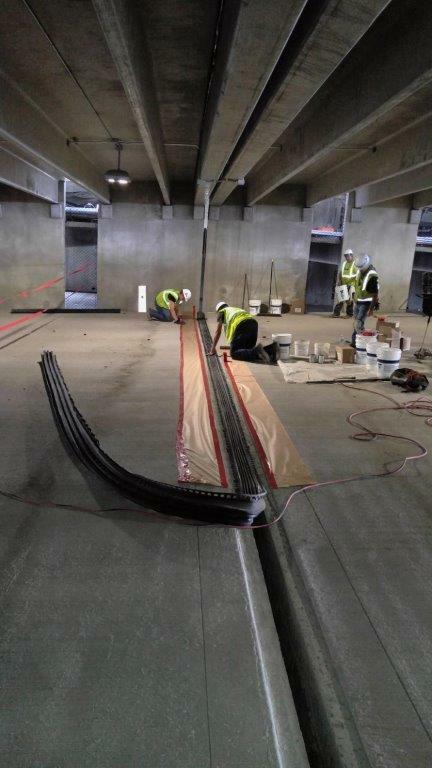 © 2019 Blazer Waterproofing Systems, Inc. All rights reserved.